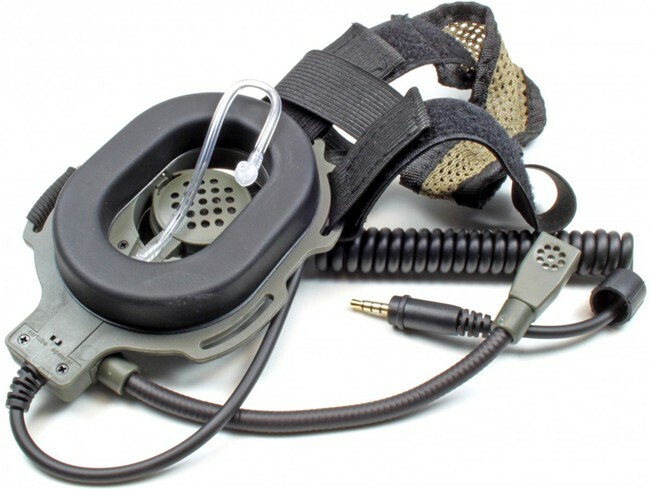 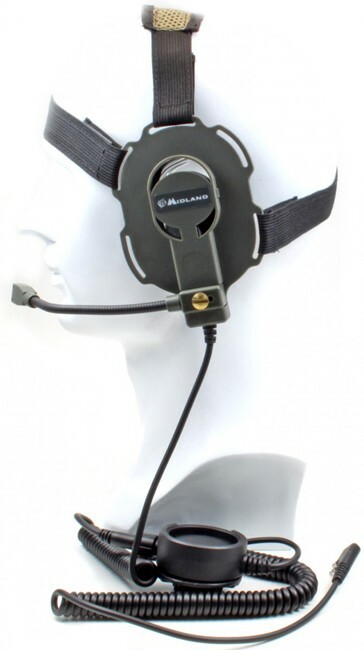 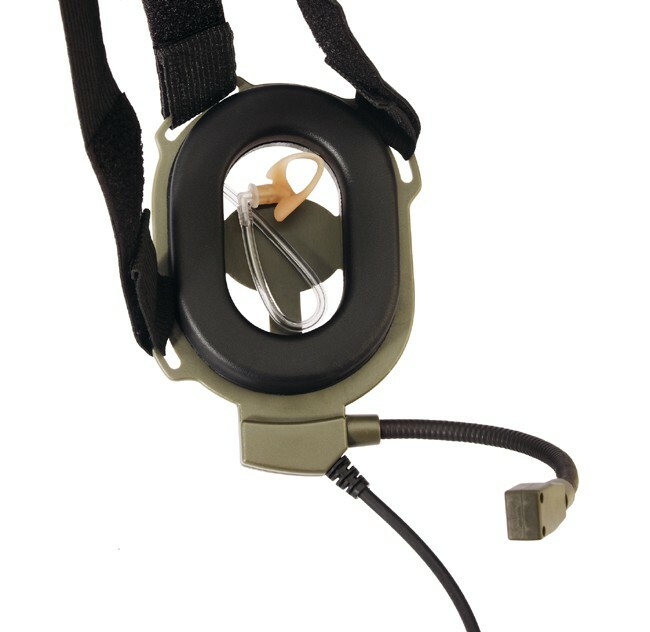 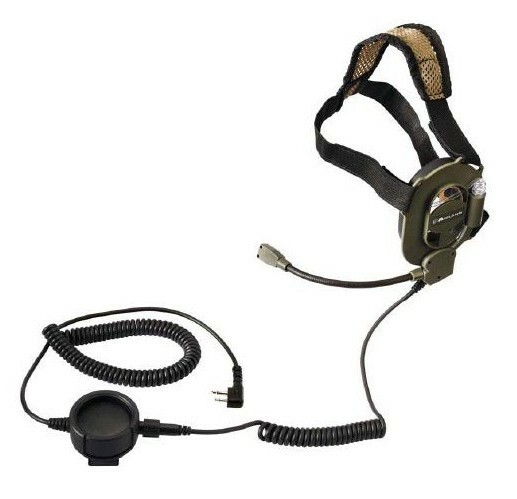 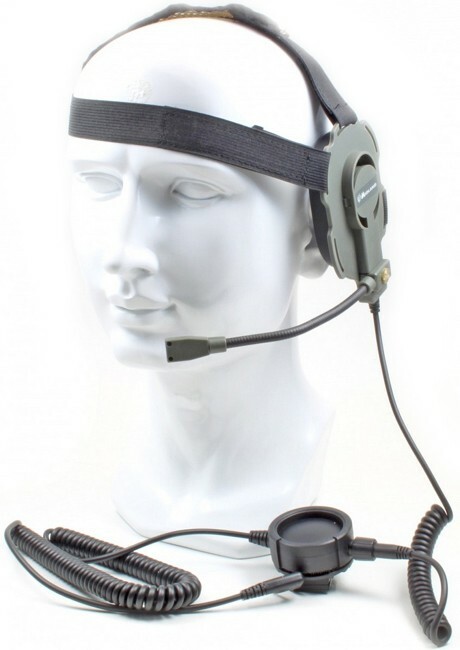 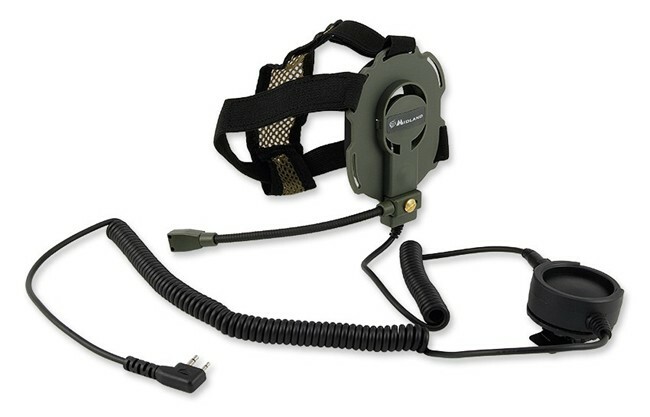 A very popular military style headset for Air soft/Paintball etc, An original accessory from Midland and successor to the popular Bow -M Tactical. 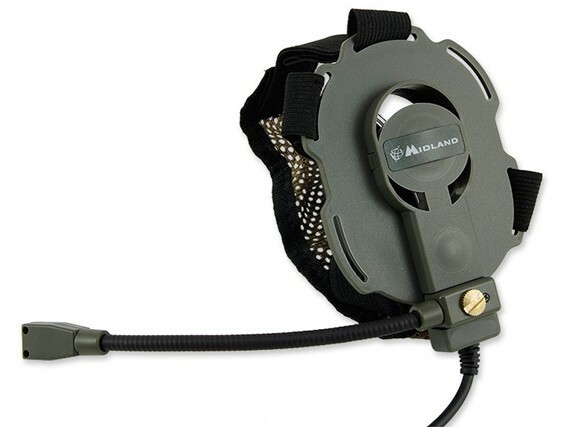 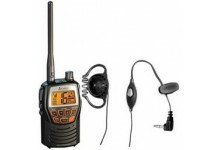 The Midland Bow - M EVO is very comfortable and safe and the gooseneck microphone ensures good communication and the sound tube with in-ear-bud sits well and firmly in the ear. 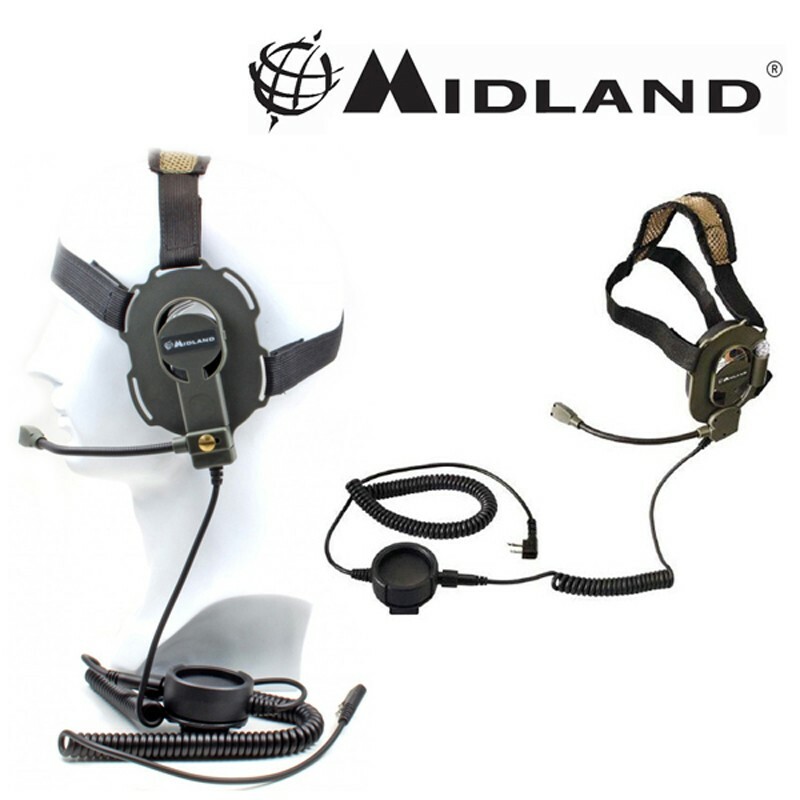 A very popular military style headset for Air soft / Paintball etc, An original accessory from Midland and successor to the popular Bow -M Tactical. 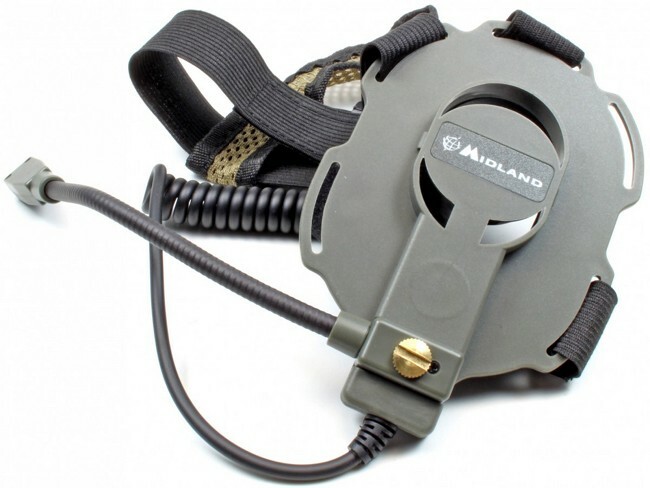 The Midland Bow - M EVO is very comfortable and safe and the gooseneck microphone ensures good communication and the sound tube with in-ear-bud sits well and firmly in the ear. 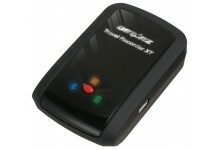 Toggling between the two types of mini speaker switch on the external ear.